What could draw poet, explorer, loner and paranoid Mykol Ranglen away from the relative peace of his own ring-in-space habitat? He has no choice in the matter as one by one acquaintances are murdered or disappear altogether. Propelled by ever changing and deepening mysteries Mykol embarks to uncover secrets which could make people rich beyond their wildest dreams…or tear apart human civilization. The escalating quest takes him through worlds of many dangerous extremes, leading him to confront the deadly alien Fist of Thorns, extinct species refusing to give up their power over the future, and those racing against him to uncover the secret first. But in the course of his pursuit, he must also face his own secrets. And some of these are even more dangerous. 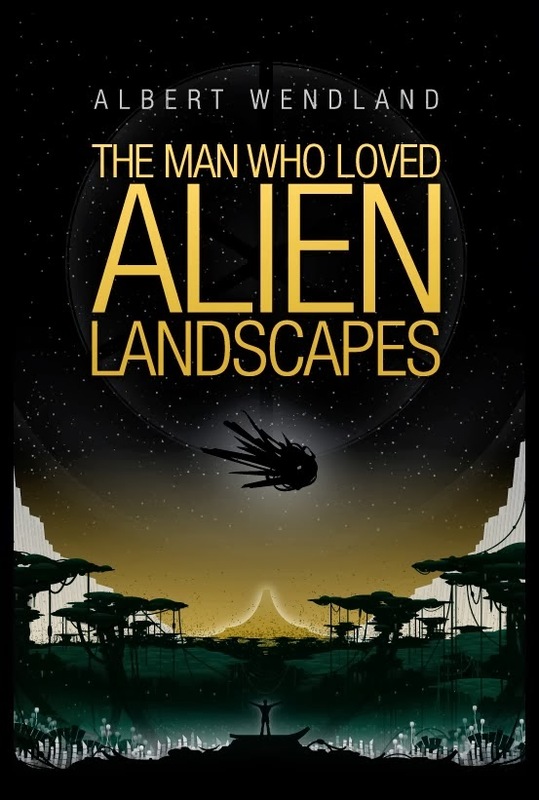 "Mystery, heart-pounding adventure, and the dazzling wonders of far-flung space play significant roles in Wendland's breakout novel, all while gifting us with a mesmerizing tour of alien landscapes destined to get under your skin and remind you of the very reason science fiction exists: Not to escape to other worlds, but to find ourselves within them." Inside are alien worlds and titanic space habitats and a brilliant and paranoid hero, all skillfully blended together with long-vanished galactic secrets. Science fiction… good science fiction, by a college professor of literature who loves good SF." Thank you for sharing, Jason!